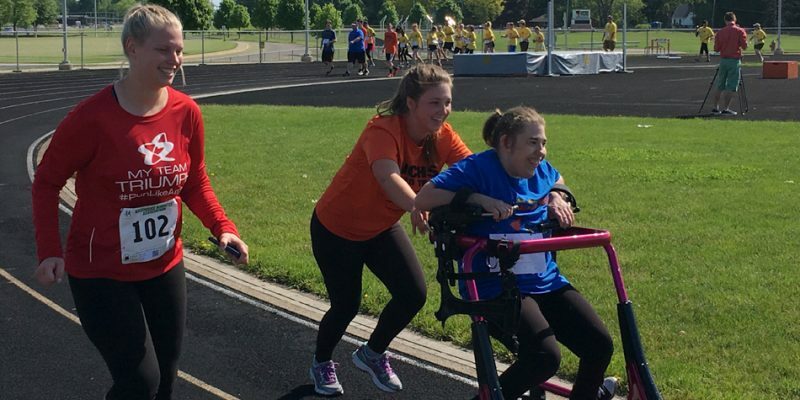 WINONA LAKE – The 2016 Tracey Yeager Memorial 5K Run/Walk raised over $28,000 this year. 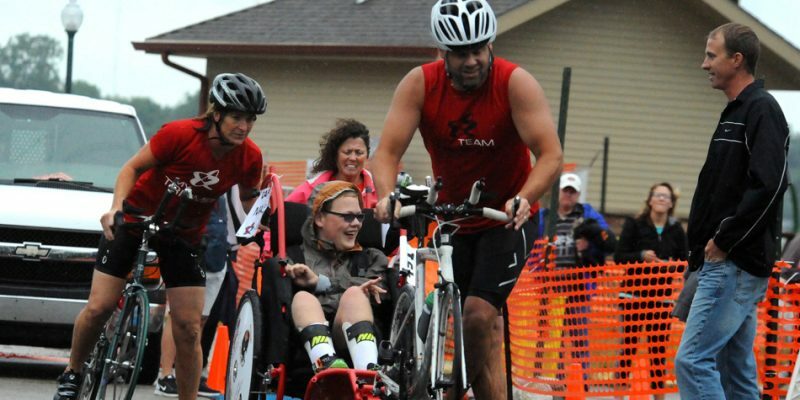 WINONA LAKE – My Team Triumph will continue its mission with a 5K Saturday, July 2. WARSAW – The Run, Walk and Roll 5K and mile runs were a splash for the third straight year. 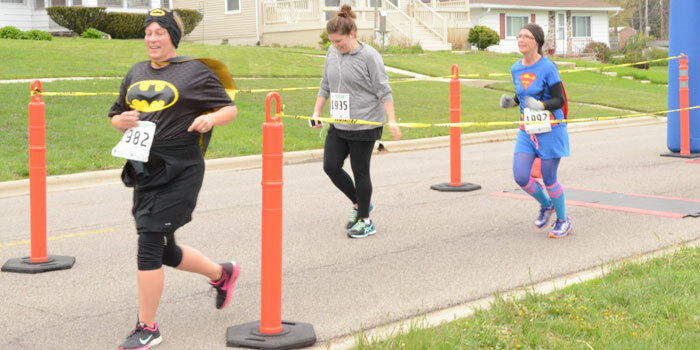 BRISTOL – The Elkhart County Sheriff’s Department Explorers will be hosting a 5K Obstacle Run benefitting two-year-old Kaleb Cole on Saturday, May 21. 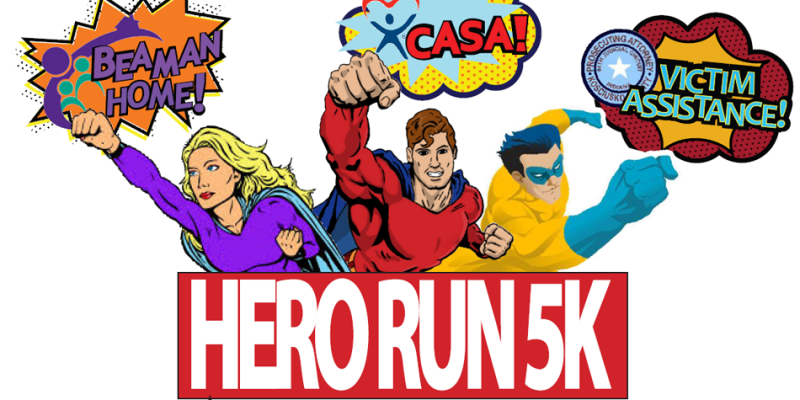 WINONA LAKE – This Saturday, April 30, the second running of the Hero Run 5K is set to raise awareness about April being Child Abuse Prevention Month. 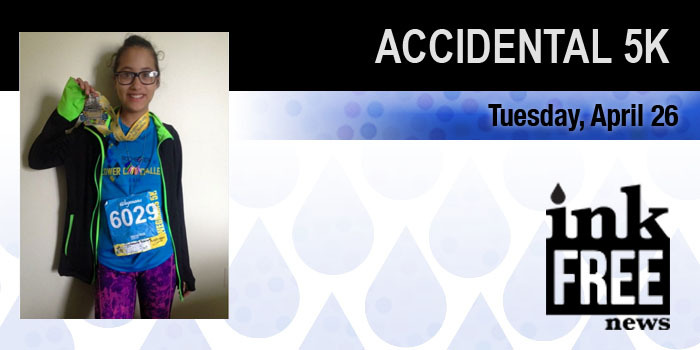 ROCHESTER, N.Y. — A 12-year-old western New York girl wound up running 10 extra miles after she got into the wrong road race. 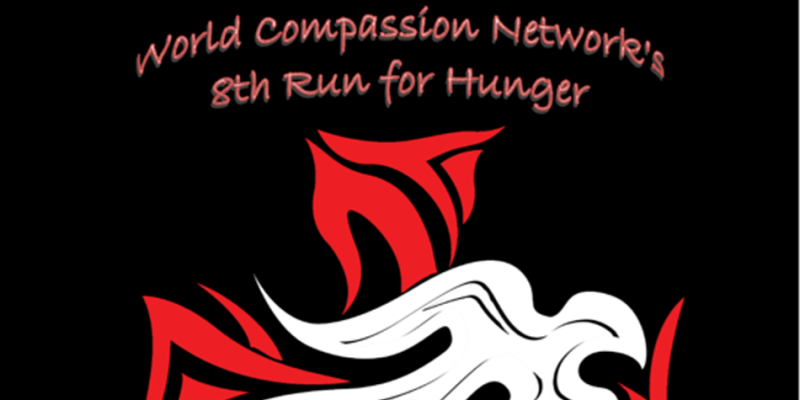 WINONA LAKE – World Compassion Network will hold the Run/Walk for Hunger 5K at 10 a.m. on Saturday, March 26 in Winona Lake. 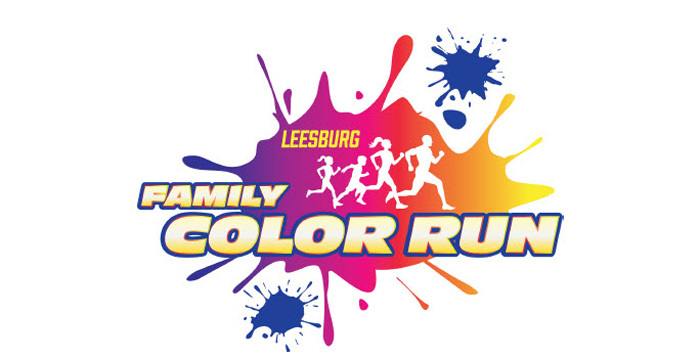 LEESBURG – The first-ever Leesburg Family Color Run is set for May 14. SOUTH WHITLEY – A pair of runs and a chili supper are on tap to help Whitko athletes as well as those in need. 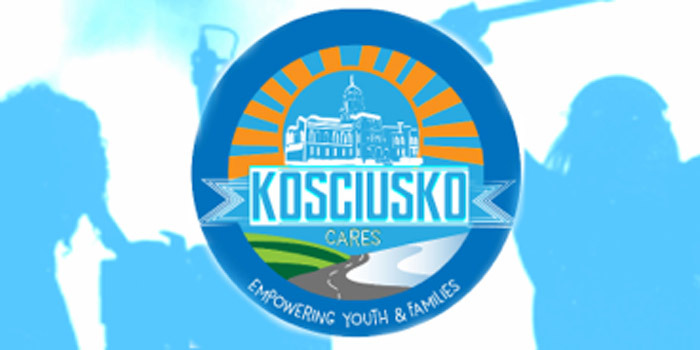 WARSAW — Registration ends tonight for a 5K event being sponsored by the Kosciusko County Fraternal Order of Police Lodge No. 149. WARSAW – Heartline Pregnancy Center, Inc. invites the community to participate in their annual “Walk for Life/5K” event on Saturday, October 10, at the K21 Health Services Pavilion, Warsaw. 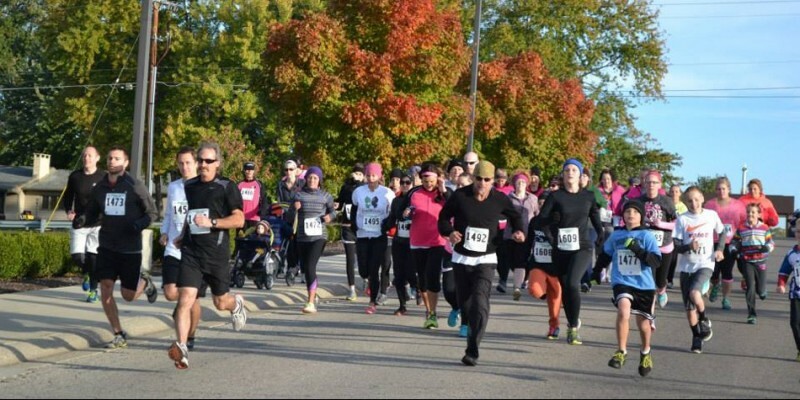 WARSAW – The First Freaky 5K Family Halloween Run/Walk will take place Oct. 31 on the Lake City Walkway as part of the Kosciusko County Cancer Fund. BOURBON – Registration is open for the annual Reghan’s Run 5K/Fun Run.